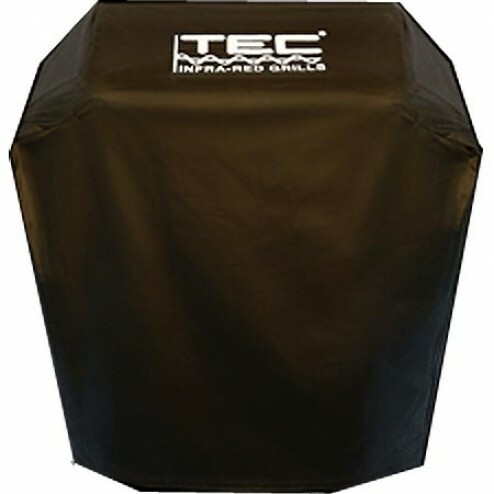 The TEC Full Length Grill Cover for G-Sport Grill by TEC Grills ships factory direct to your door. Grill Cover, Full Length (Grill and Pedestal) for G-Sport FR GSFRFCG-Sport FR's Cover is a full-size, fitted cover for the G Sport. Protecting your grill like no other, and proudly sporting the TEC logo, this fully padded, durable, long-lasting cover cradles and protects your grill from the elements of nature.